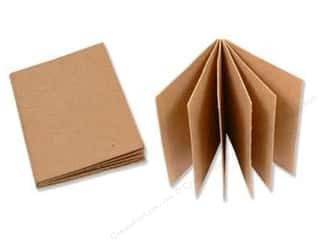 PA Paper Mache Small Book 3 3/4 x 5 1/4 in. 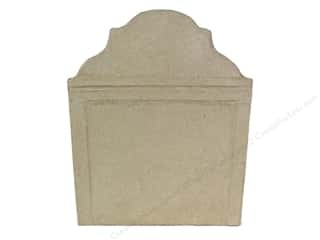 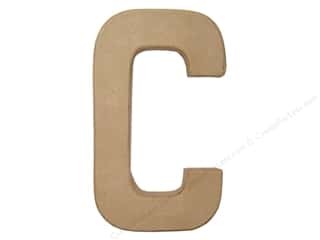 PA Paper Mache Tombstone 7 in. 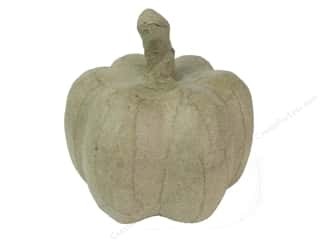 PA Paper Mache Pumpkin 3 in. 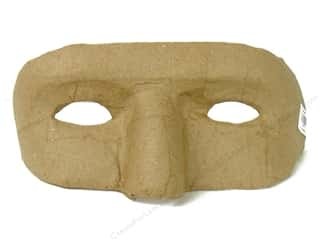 PA Paper Mache Half Mask Phantom 8 in. 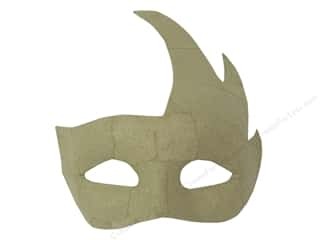 PA Paper Mache Eye Mask with Holes for Eyes 6 1/2 in. 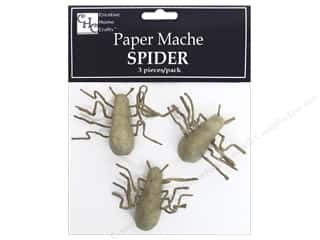 PA Paper Mache Mini Spider 3 pc. 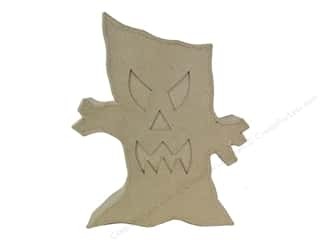 PA Paper Mache Ghost 8 in. 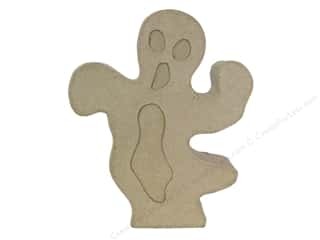 PA Paper Mache Horror Tree 8 in. 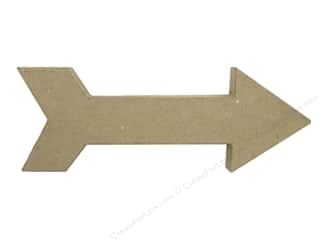 PA Paper Mache Arrow with Weight 11 1/2 in. 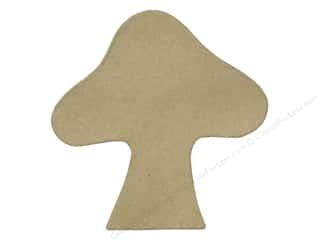 PA Paper Mache Table Decor Mushroom 9 in. 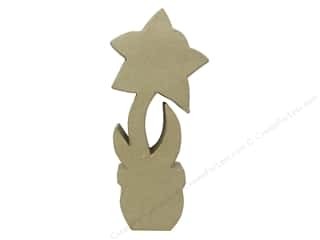 PA Paper Mache Table Decor Flat Flower A 11 1/4 in. 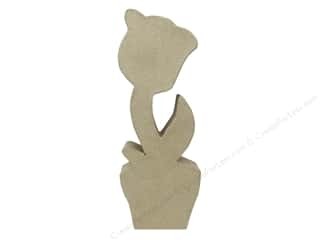 PA Paper Mache Table Decor Flat Flower E 11 1/4 in. 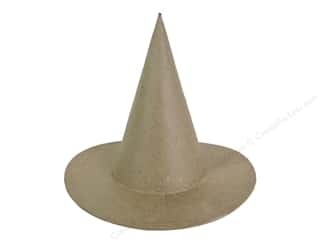 PA Paper Mache Witch Hat 8 in.